If you have just moved into a new place and you are still fumbling with this new locking system, you’ve never used before, well, no worries, why don’t you call us? We are locksmith Irvine with a vast range of experience in opening any types of doors, be it anytime and anywhere. Problems crop up when least expected and the problems can be in the form of lost keys, jammed car doors or malfunctioning security systems. Whatever be the cause of the problems, it remains a hassle and that’s why it is important to know that help is at hand and we are available 24/7. We at Locksmith in irvine have made it our mission to make sure that people like you, who are our customers can sleep with complete peace of mind and be assured that their family and property are safe when they are away from home. As an agency providing locksmith services, we have grown to understand the modern needs of security and that is why we have spread our niche and to satisfy the security demands in industries where the locking systems and the other security systems are specific to each industry. So, unlike the olden days when security systems meant different types of locks, we graduated from servicing those simple locks to servicing number locking systems. Today we extend our services to installing and repairing bio-metric locking systems, computerized systems, digitalized locking systems and remote locking systems. Other services include the duplication of keys, changing the combination of a lock, removing parts of the key stuck in the lock or changing the entire locking system on a door. We also provide installation and maintenance services of cameras and CCTV fixtures. IRVINE Services is family owned and operated since 1985,our company has been providing our customers with the highest quality security products at competitive prices, along with fast friendly service. 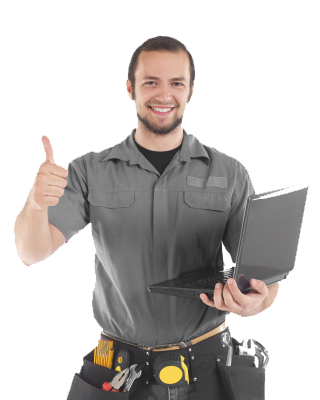 By browsing through the services page, it will be obvious to you why you need us to help you. Our services are accompanied by the high quality equipment that we possess and make use of when emergency strikes in the form of jammed vehicle doors, loss of vehicle, home or office keys, replacement of a lock due to a burglary, or any other reason. Besides our equipment, we also have the necessary expertise, in the form of our well trained and highly skilled manpower, to provide you with high quality services. Our trained staff is the resource, we pride upon the most and their dedication is what we are confident about our business. They are well trained to handle any kind of emergency. So what are you waiting for? Browse through the pages of our website to know more about us. The highly user-friendly website, offers all the information required for you to know us well enough to engage our services. 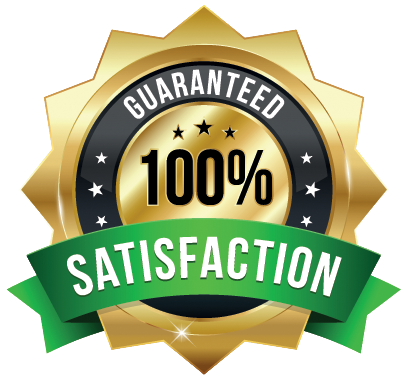 We at Irvine lock and keys have always prided ourselves on the impeccable customer that we provide and our competitive rates add to the popularity of our services. Our clients are from all walks of life and their satisfactions is proven by their many testimonials received. Look up our Contact Us page and give us a call or send us an email. We are waiting to hear from you. Call us Today on (949) 861-5616 to avail our 24x7 Service or Fill out our Contact Form here.